The team from Inland Empire Youth 4 Today planned a field trip for the students from the environmental team at Dollahan Elementary. The environmental team is a club at the school that is responsible teaching students to care for the earth and keep their school clean. The leadership of the group Inland Empire Youth 4 Today told Rialto Now that they have watched opportunities for inner city youth to attend field trips and learn by more than just tests and white boards drop dramatically so they looked for another way to get the students learning from outside the classroom. 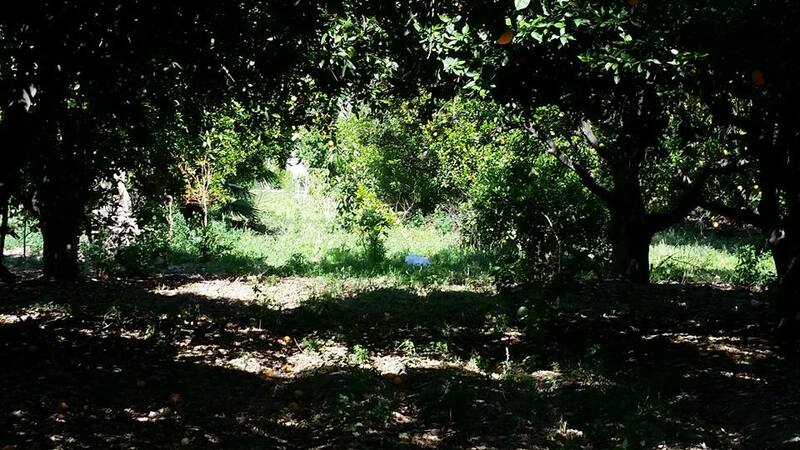 The perfect opportunity made its self available when the family of the last historic Orange Grove in the city of Rialto decided to sell off a major portion of the farm to a developer seeking to develop high end condos. 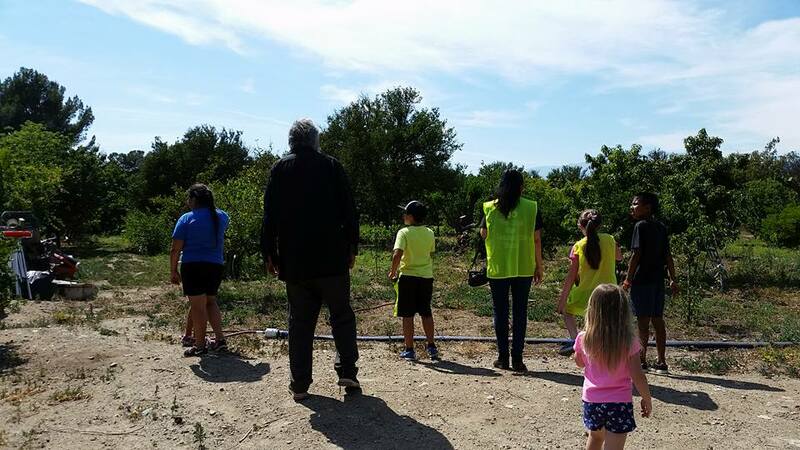 “We didn’t want this grove to leave without impressing young minds with the historical importance of this Orange Orchard” said the groups PR person. John Adams the family member that owns the property now has said that his plans were to maximize space and grow an abundance of product and variety of fruit. 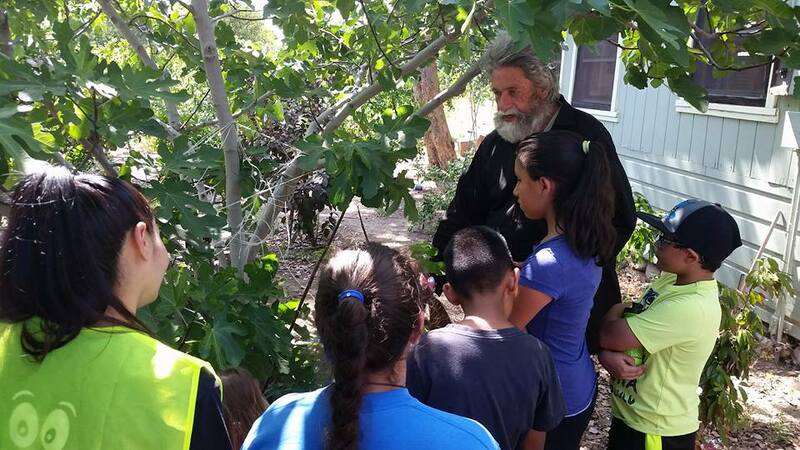 The students and parents were able to learn about Mulberries and taste them. They also tasted Peaches and Oranges straight off the tree. Students learned about a Banana that they grow there that tastes like Vanilla Ice Cream and a plant that grew fruit that tasted like Root-beer. The students also learned about grafting a growing technique that is used to grow new trees off of other trees. Mrs. Valencia the school club adviser said that “there is no better taste than fruit right off the tree” everyone had a great time and they learned so much about Local Farming and the science that goes behind it. Inland Empire Youth 4 Today said that they have tried to get local leaders to do more for local youth but the people in power refuse to help the children of the Inland Empire unless it lines the pockets of the politicians friends pockets.